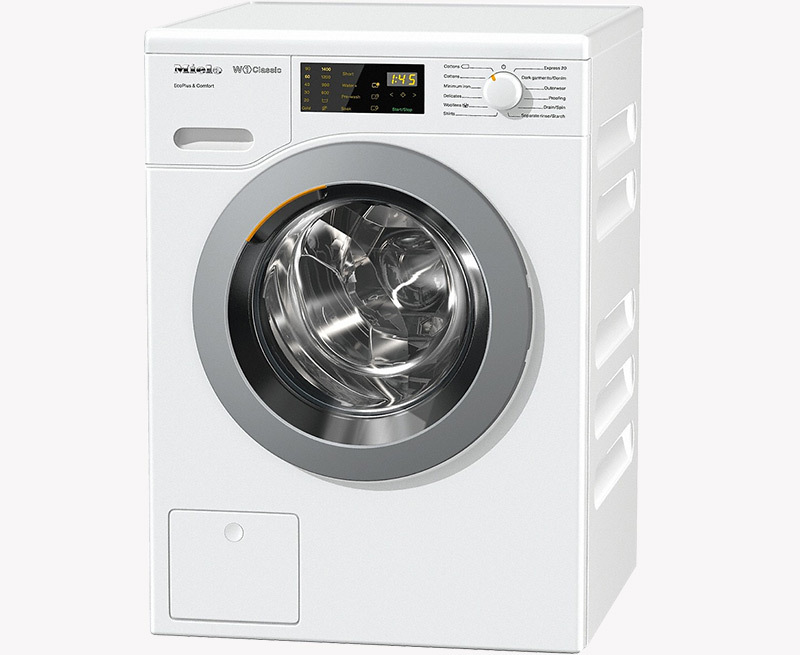 This Miele machine has an 8kg capacity which enables it to handle the laundry generated by a medium sized household. Its A+++ energy rating is maintained by its precision water intake and automatic load recognition. 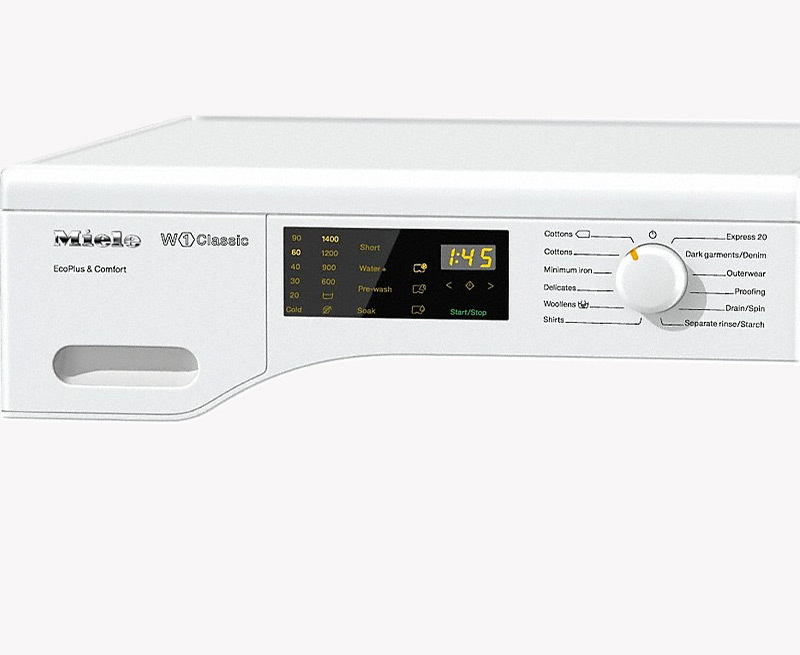 With Miele's Cap Dosing system, specialist detergents can be dispensed at the perfect time within the wash cycle to provide an optimum clean for fabrics whilst the honey comb drum ensures the highest levels of garment protection. 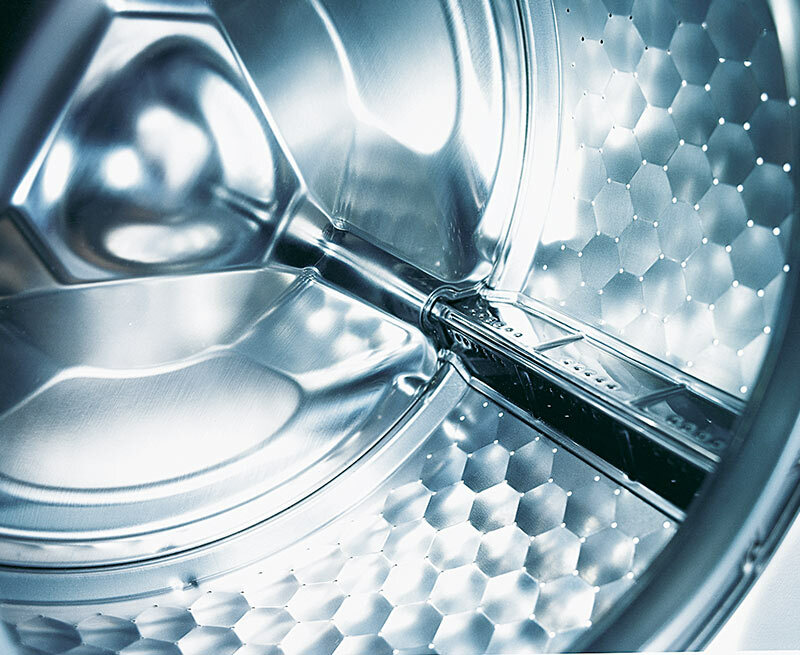 Specialist detergents can be dispensed at the perfect time within the wash cycle.